Operating throughout the UK since 1995, Citation provides professional advice and compliance packages to business clients. 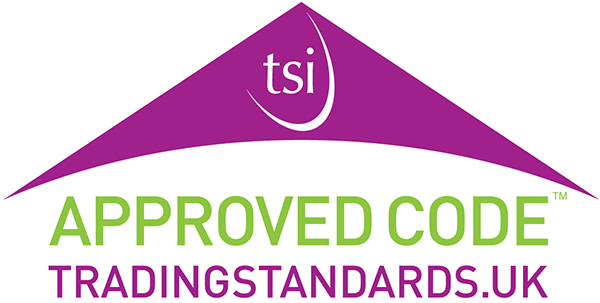 Independently endorsed at the highest level its market leading services provide guaranteed protection in the high risk areas of employment law and health & safety regulations. Citation plc is the industry leading expert in protecting the employer in all aspects of Personnel, Employment Law and Health & Safety regulations. Based in the North West but operating throughout the UK, Hartley Wadsworth are independent financial advisers with a wealth of experience and expertise. Kreston Reeves is one of the major accountancy and financial services firms practising in the South East of England. Established over 100 years ago in London, it has built a growing reputation for its award winning tax and financial advice. Today, it has offices in Kent, Gatwick and London and employs over 300 staff including more than 40 partners.